Order in 20 Hours 50 minutes 00 seconds for dispatch tomorrow! Extra Comfort & Dryness Next-to-Skin. Moisture wicking performance for dry feet. I have previously used hillwalking socks, promising no blisters, with different degrees of success. Recently a friend recommended getting a pair of liners, which I did. Used these liners with the regular walking socks and no more blisters, simple as that. Also feet are much warmer in winter conditions. From now on they'll be part of my kit. The seam at the toe end was a bit rough to begin with, but softened up after a couple of washes. 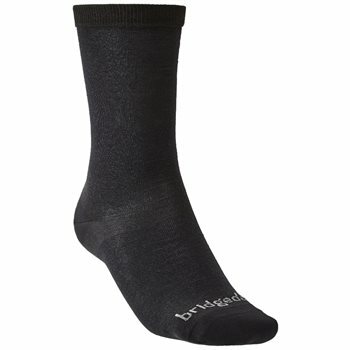 Other than that, they are faultless and hard-wearing and can also be used as a liner for a thicker winter sock. I always use these socks winter or summer. They keep my feet blister free and wick away the sweat.